← USPTO retires SAWS: will it have an effect on the USPTO’s effort to screen out poor quality patents? In February 2015, the White House proposed a draft “Consumer Privacy Bill of Rights” that the Obama administration believes will provide a baseline of clear protections for consumers, as well as greater certainty for companies who currently have to navigate a patchwork of state privacy laws across the country. The Consumer Privacy Bill of Rights is part of a policy memo titled “Consumer Privacy in a Networked World: A Framework for Protecting Privacy and Promoting Innovation in the Global Digital Economy.” The document calls on Congress to pass legislation that adopts the Consumer Privacy Bill of Rights. The document also asks Congress to give both the Federal Trade Commission (FTC) and individual state attorneys general authority to enforce the Bill, although only the FTC could seek financial penalties. Accountability (the right to have personal data handled by companies with appropriate measures in place to assure they adhere to the Consumer Privacy Bill of Rights). 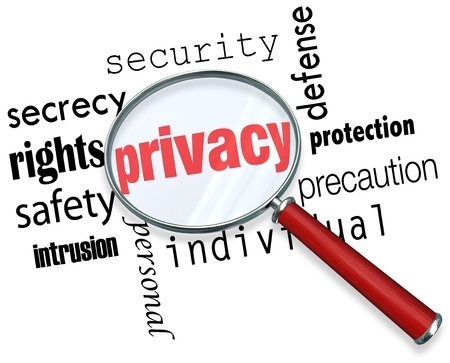 The Consumer Privacy Bill of Rights has been criticized by consumer advocacy and industry groups alike, as well as by the commissioner of the FTC. Nonetheless, it has provoked a discussion that may help establish a uniform standard for protecting consumer data across the United States. Just days after the administration released the proposal, a group of senators who criticized it re-introduced a bill that would regulate data brokers who collect and sell personal and sensitive information about consumers. This entry was posted in Electronic Communication and tagged consumer data, Consumer Privacy Bill of Rights, privacy. Bookmark the permalink.